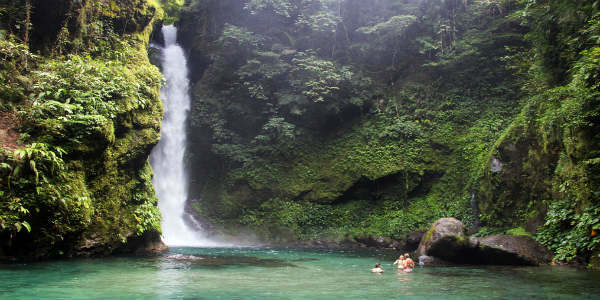 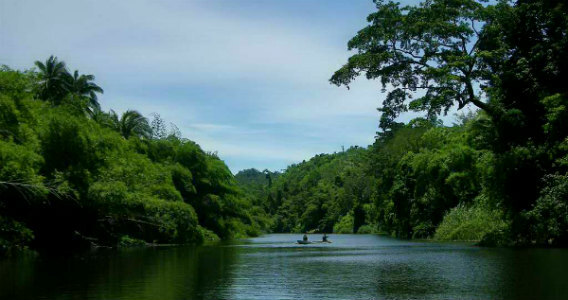 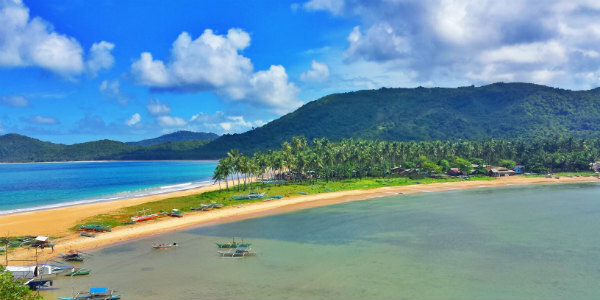 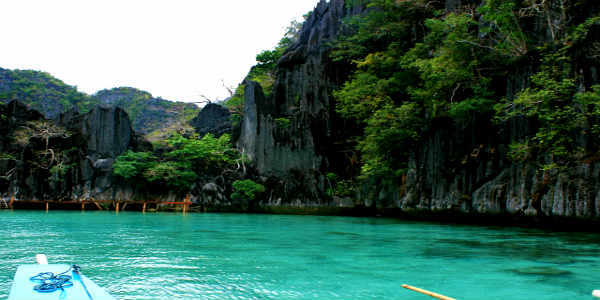 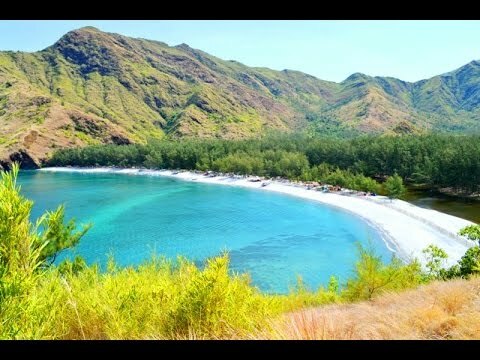 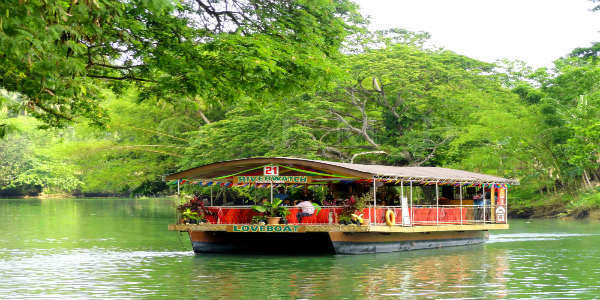 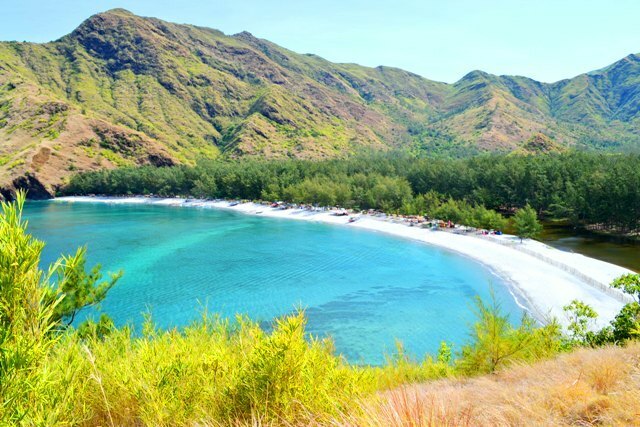 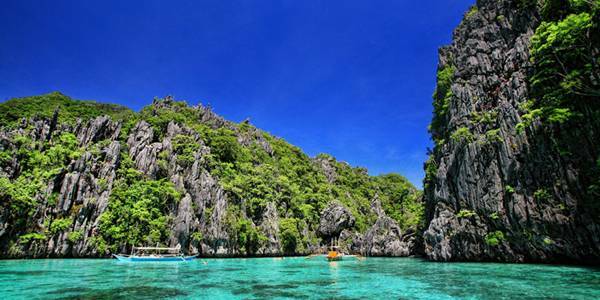 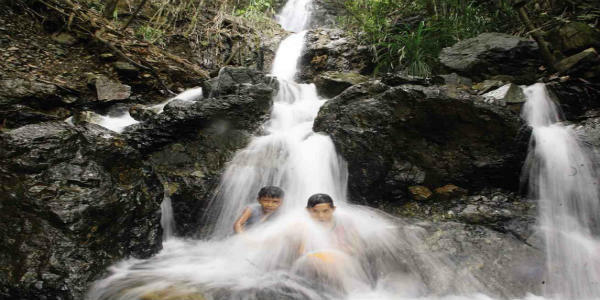 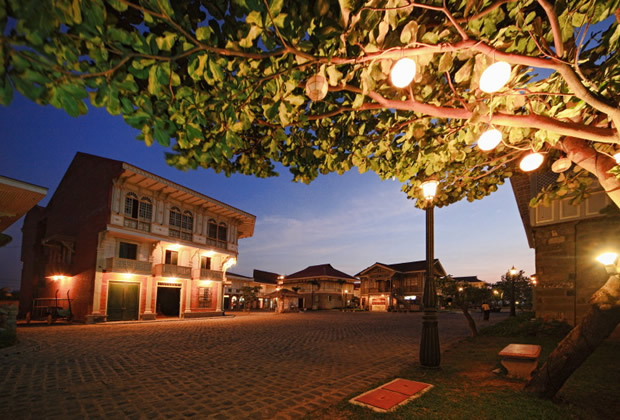 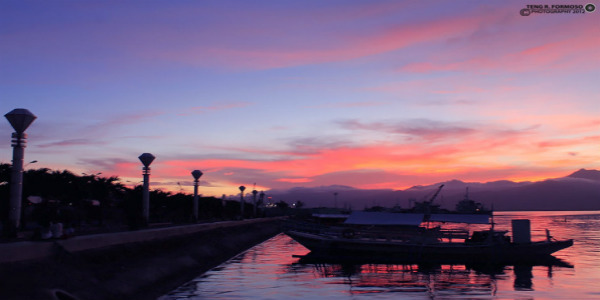 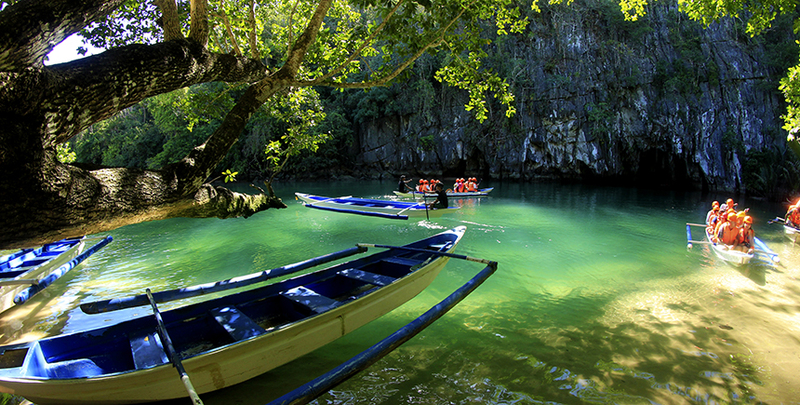 Exploring Tourism (Philippines) offers custom travel services & tour packages in Philippines. 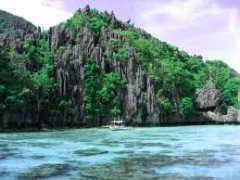 Our custom tour packages includes airport transfer, guide, hotel, sightseeing and all kinds of activities in Philippines. 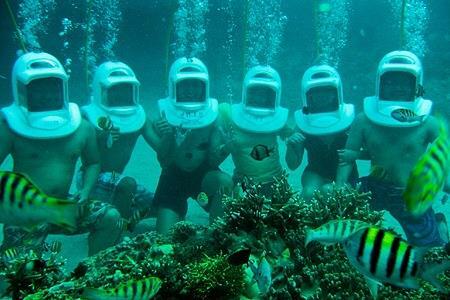 We will help you to plan and book your holiday within your budget, duration and interest. 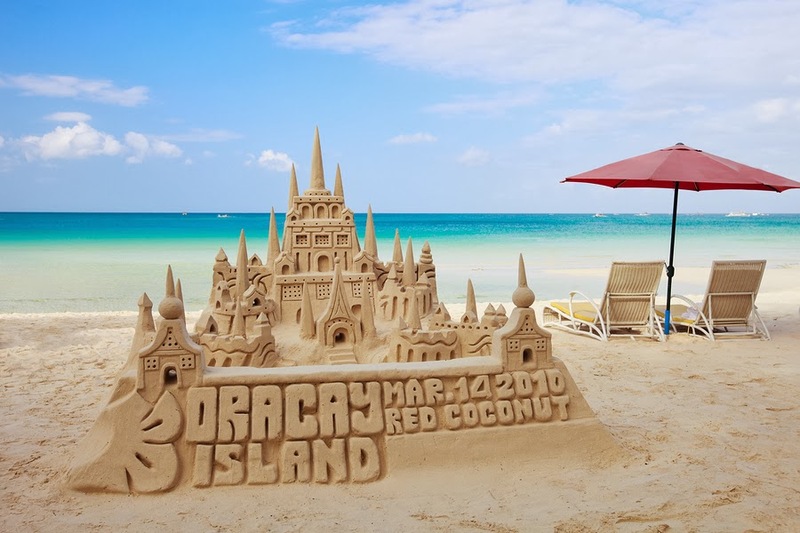 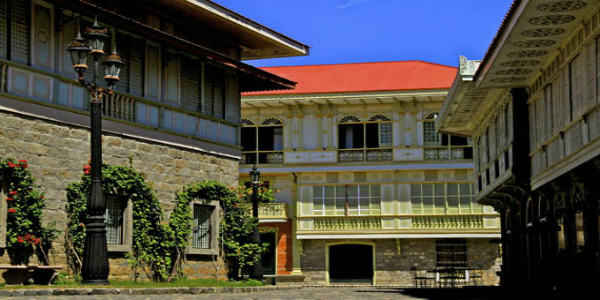 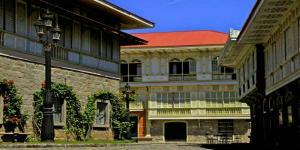 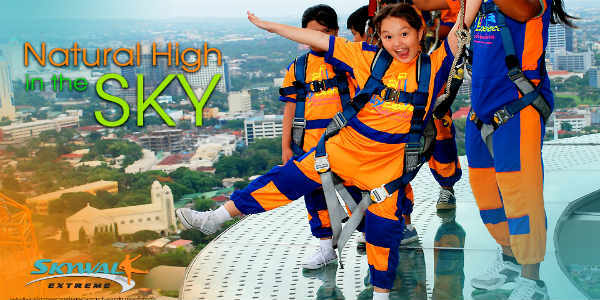 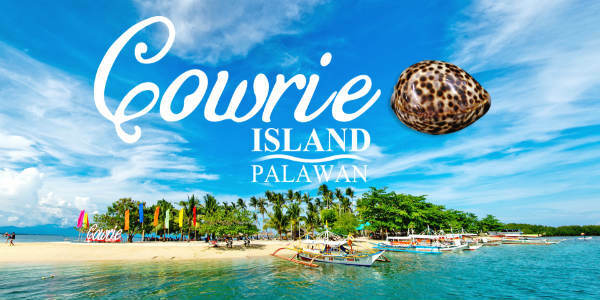 We work with best Philippines tour operator, travel agent & travel agency. 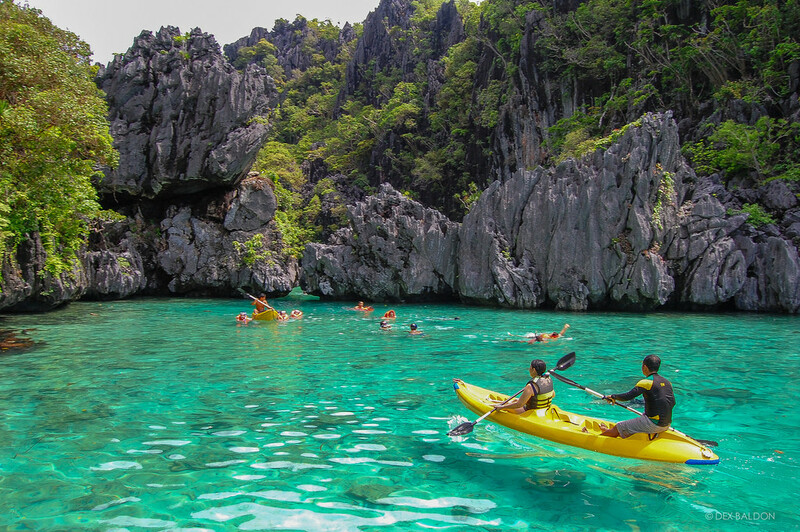 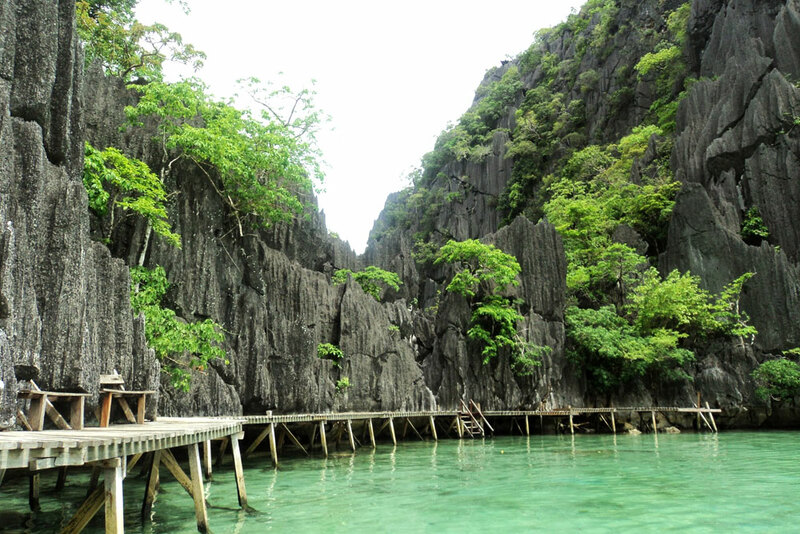 So, what are you waiting for, pack your bags and enjoy Philippines!